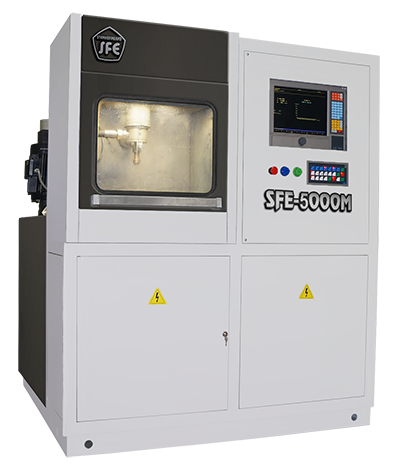 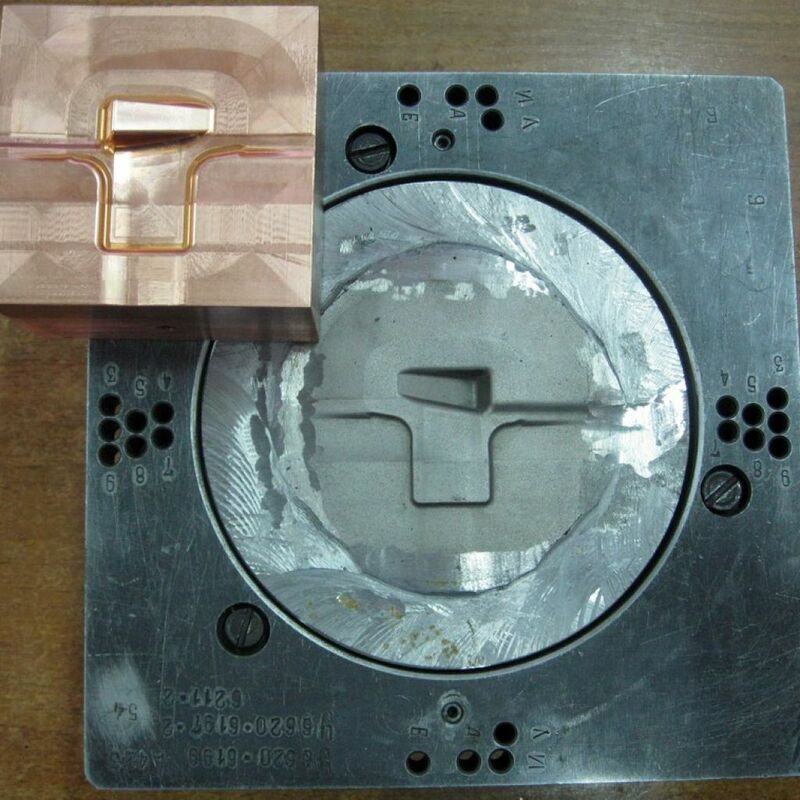 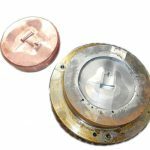 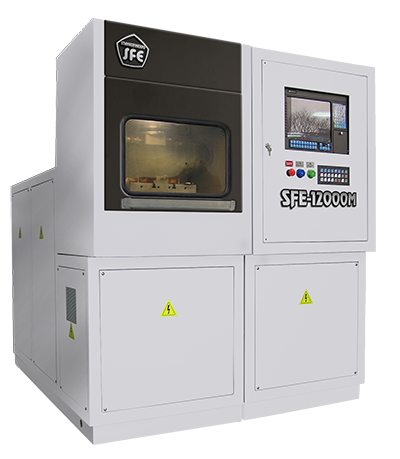 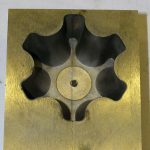 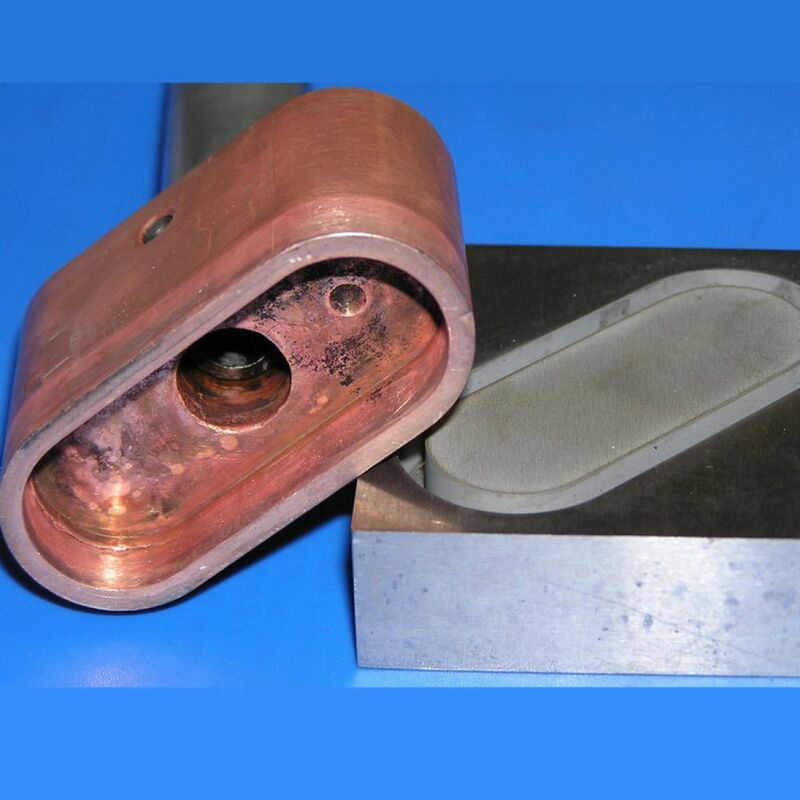 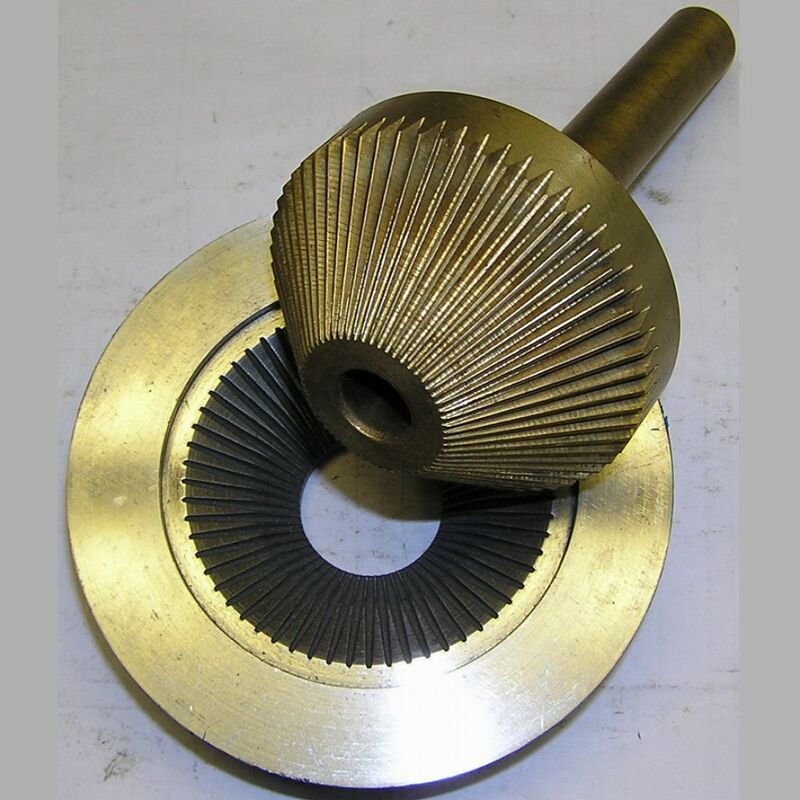 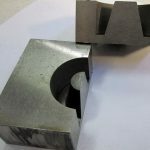 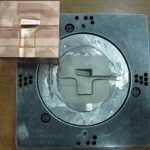 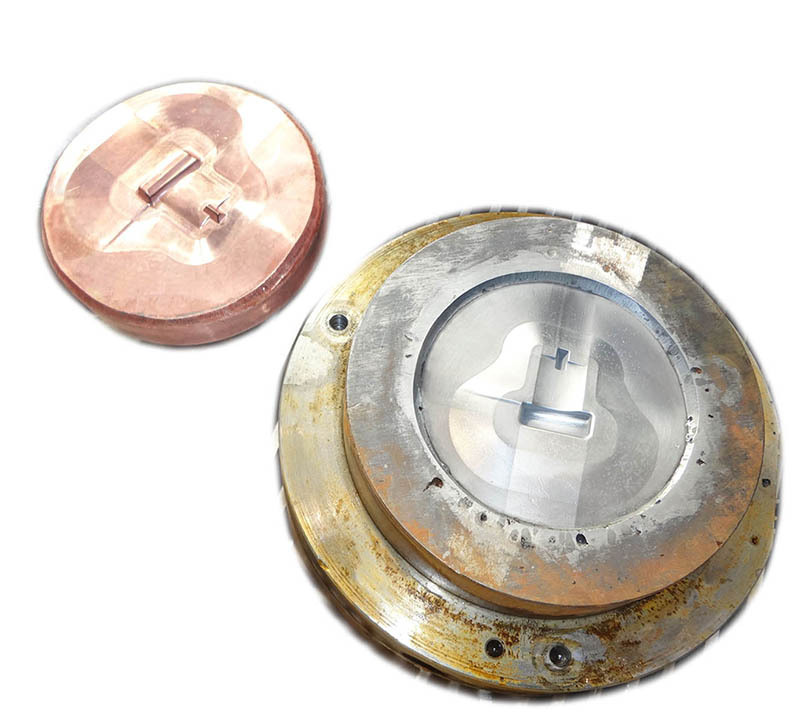 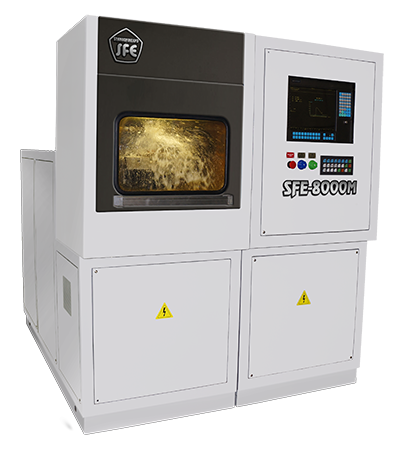 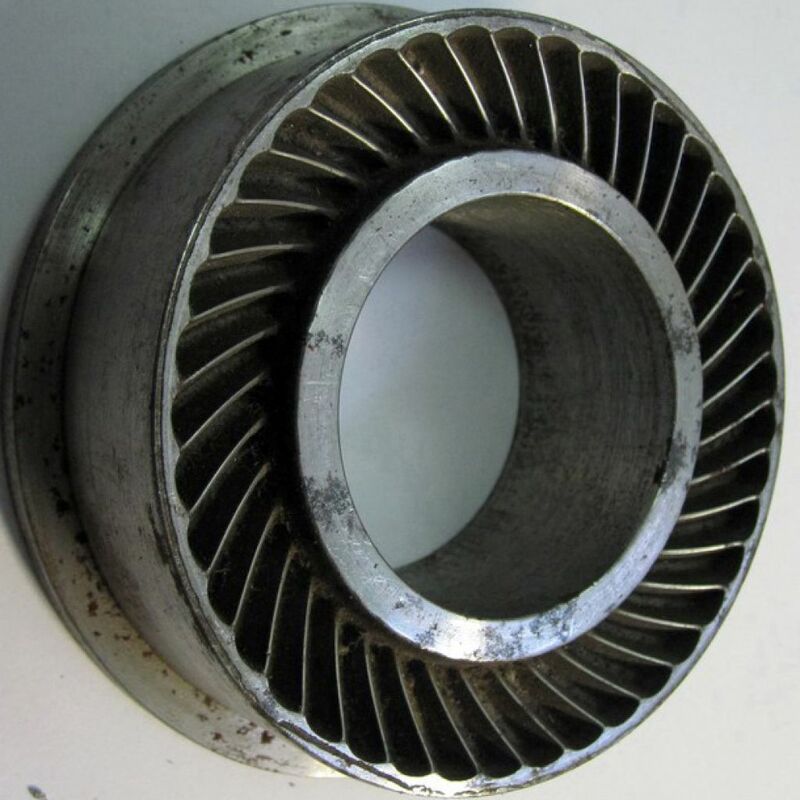 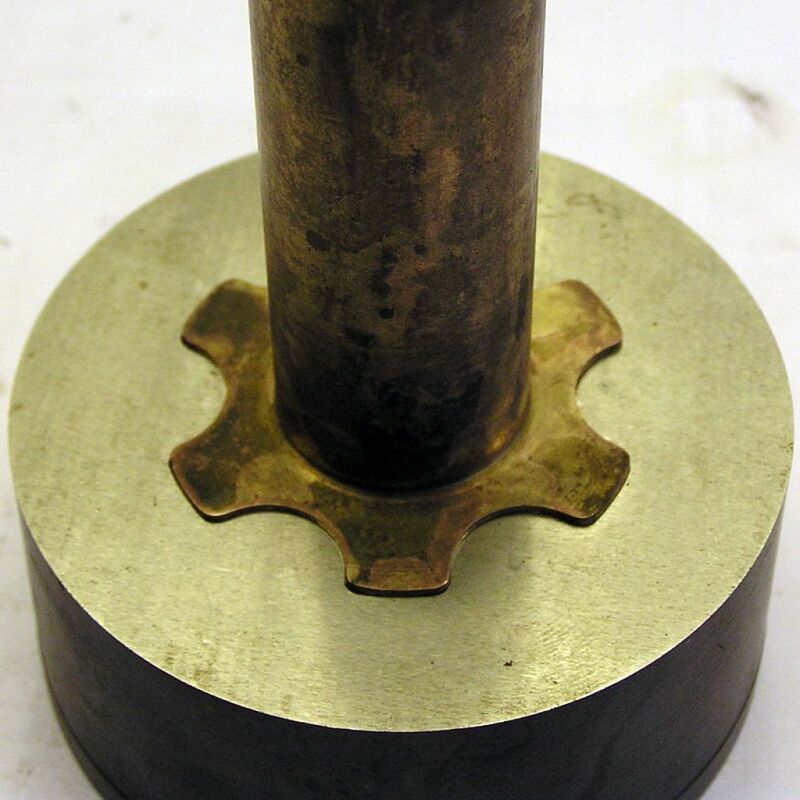 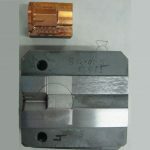 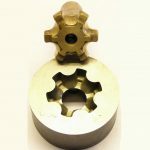 Dimensional electrochemical machining method (DECM) is efficiently applied for a long time in industries related to aircraft building, production of aircraft engines, turbine parts and components. parts with a great deformation degree from hard to press metals. 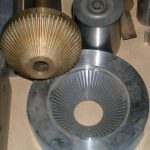 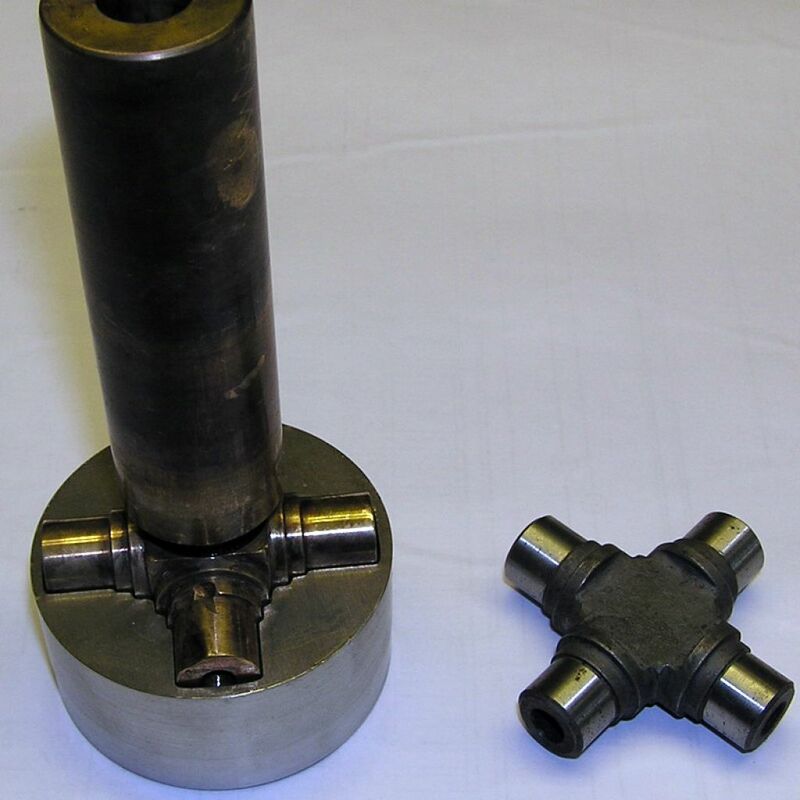 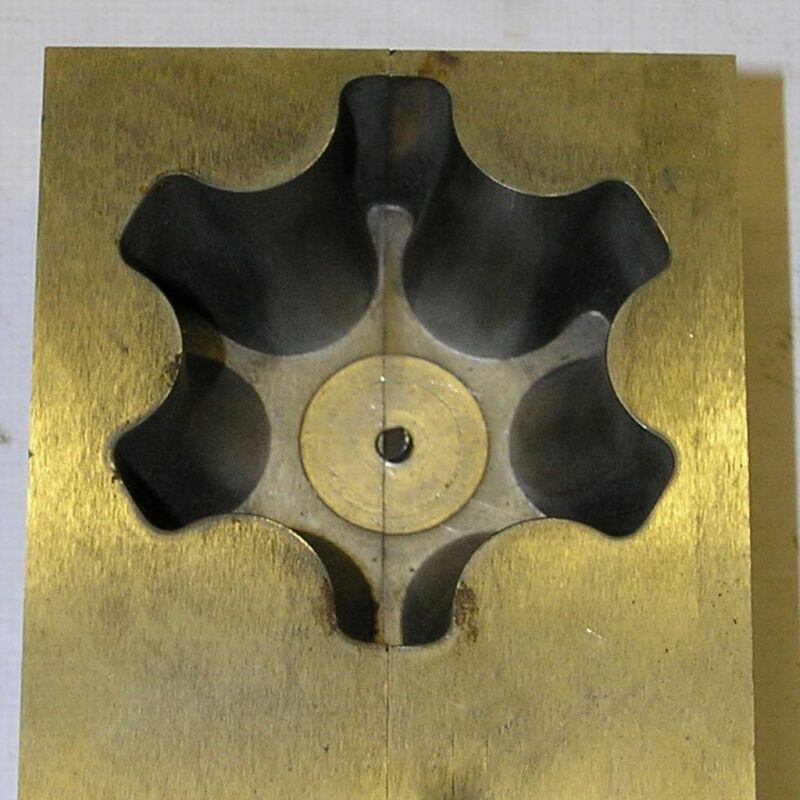 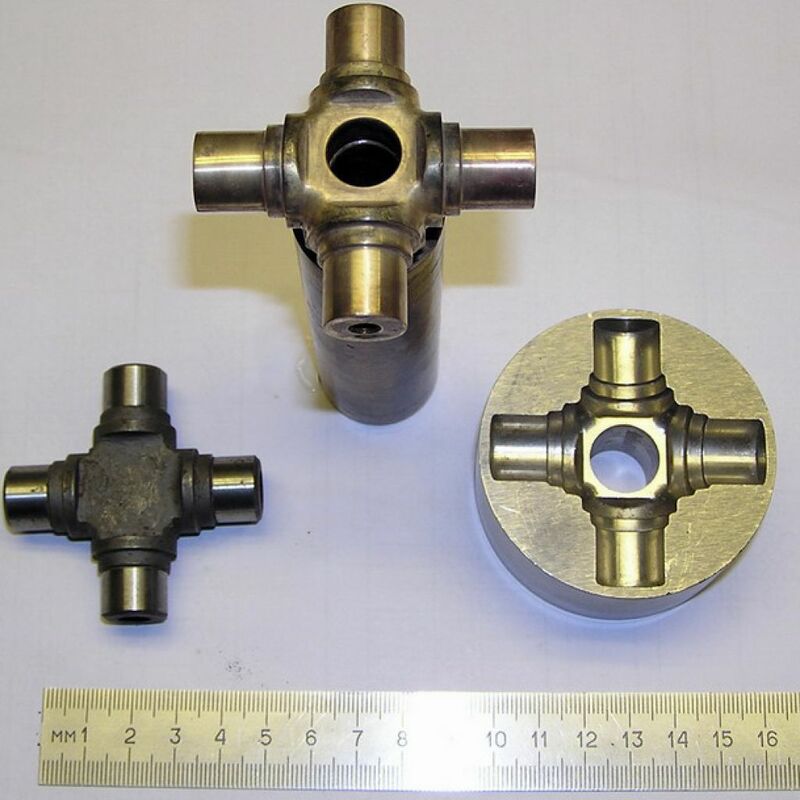 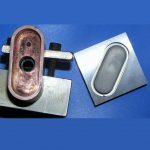 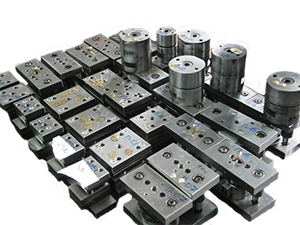 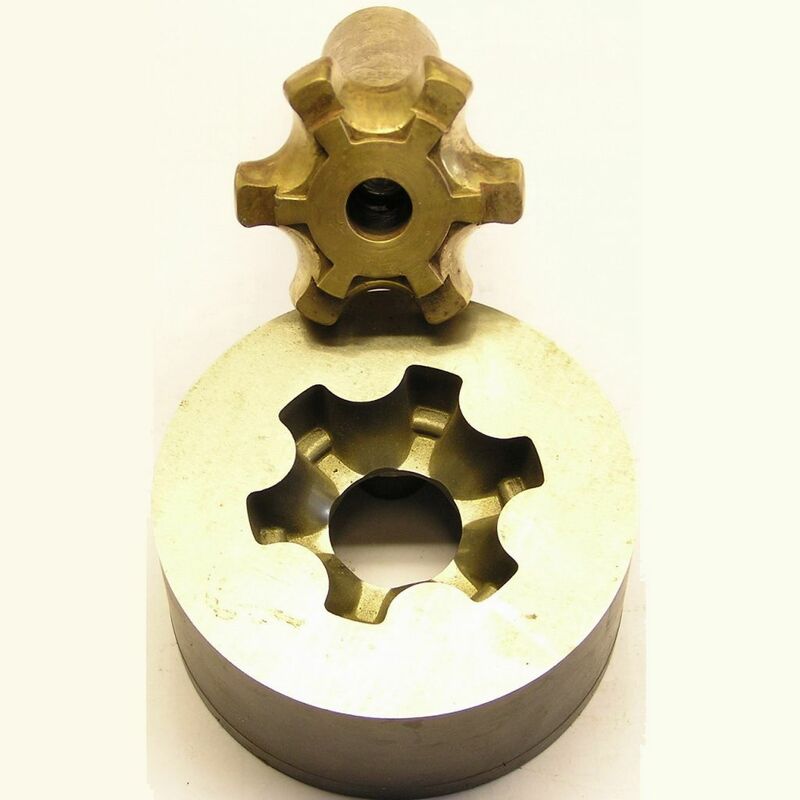 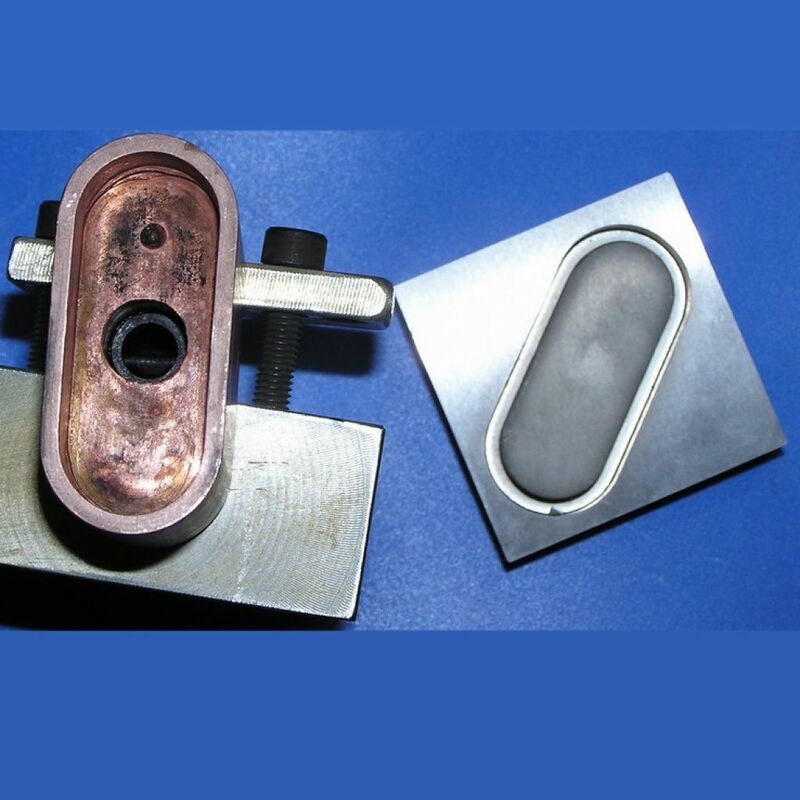 manufacturing of various mold elements for making pneumatic and hydraulic equipment parts. © All right reserved "STANKOFINEXPO"